The Ylang 23 Nak Armstrong trunk show and personal appearance at Bistro 31 was the place to see and be seen. 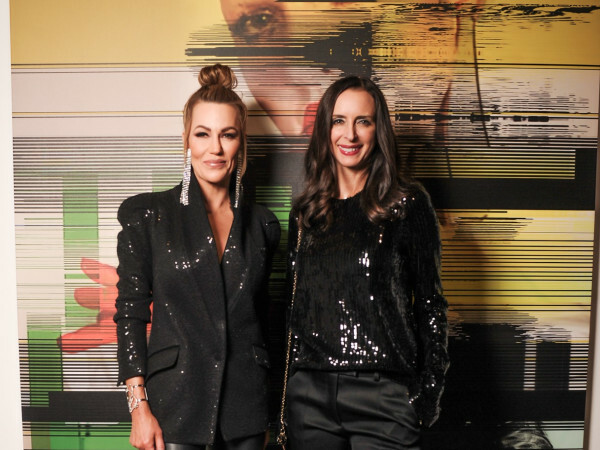 Joanne Teichman and Jacquelin Sewell Taylor joined forces to give Dallas' fashion elite a private look at Armstrong's complex and collectible jewelry while enjoying drinks and treats from the Highland Park Village hot spot. "We carried Nak Armstrong's former line, Anthony Nak, for years. 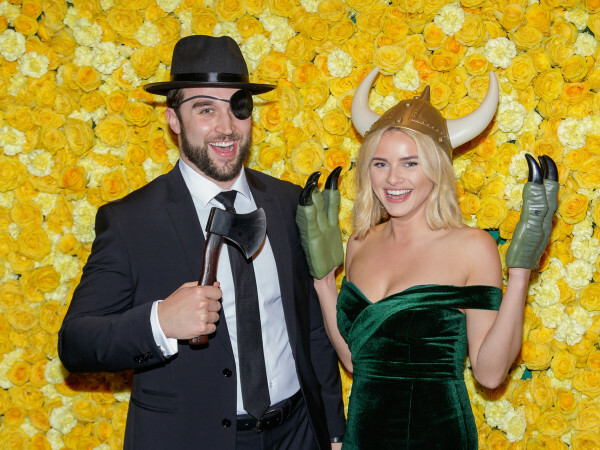 When their partnership dissolved and Nak struck out on his own, we were immediately on board with his new collection," said Teichman, owner of Ylang 23. Armstrong started out small, with handmade, architectural jewelry that appears to be mosaics of raw gems or tapestries woven of precious metals. His designs reveal the flow between ancient and modern, precious and raw, shadow and light, mystery and brilliance. "How he does it, I don't know, but it is one of the few original lines that defies copiers," Teichman said. "There is no one like him." 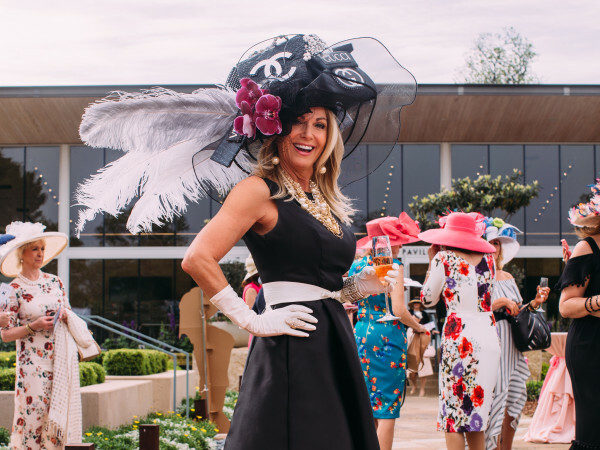 Spotted on the stylish scene: Kimberly Schlegel Whitman, Krystal Schlegel, Jamie O'Banion, Sunie Solomon, Tina Craig, Vivian Lombardi, Robin Ladick and Cate Ford.